A small pathway leads to the front door and into an inner hallway with built in storage cupboard housing the gas fired boiler. Stairs rising to the first floor. 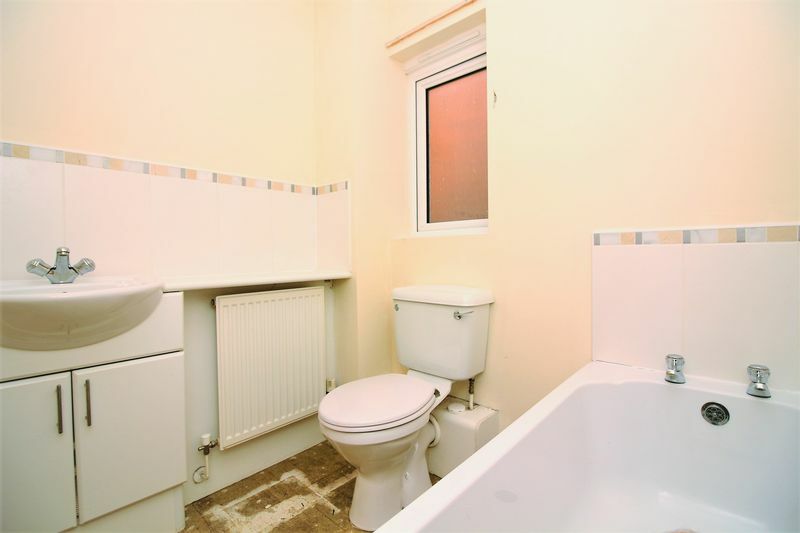 Low level WC, vanity unit with inset wash hand basin, extractor, radiator, electric fuse box. 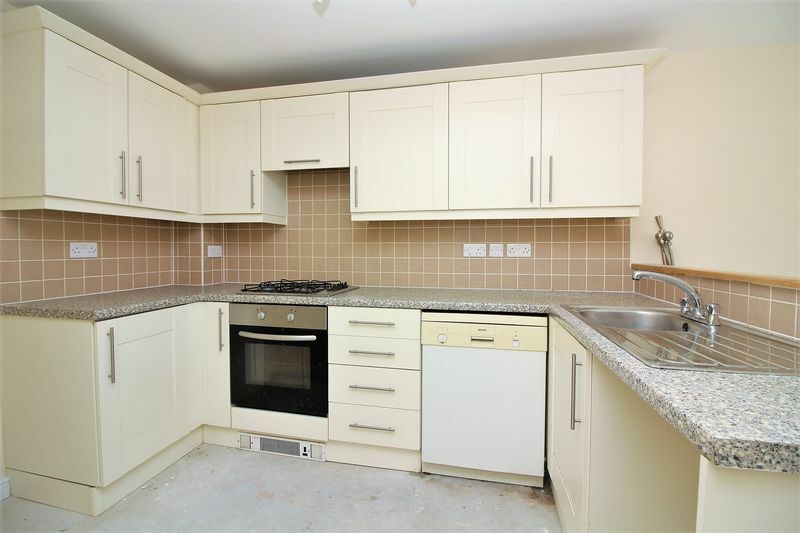 Fitted with a range of wall and base units with roll edge worktops, inset stainless steel bowl and drainer with mixer tap over, inset stainless steel oven with gas hob and extractor over. 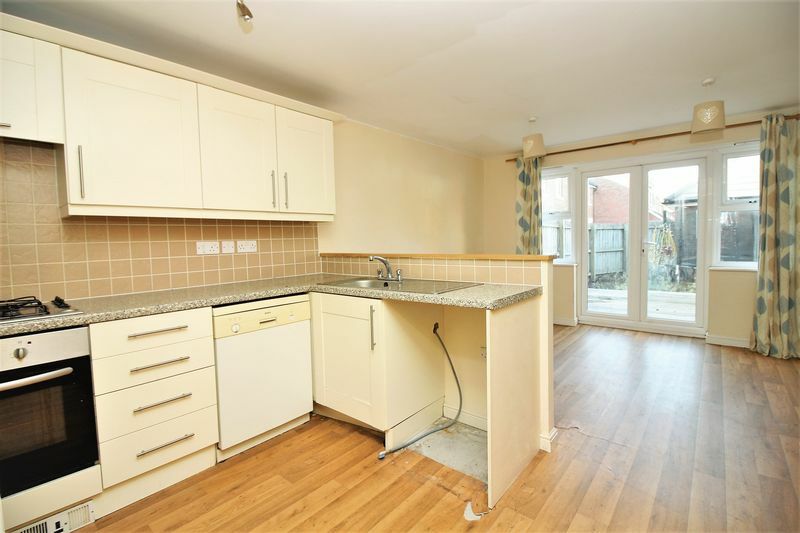 Space and plumbing for a washing machine and separate dishwasher, space for upright fridge freezer. 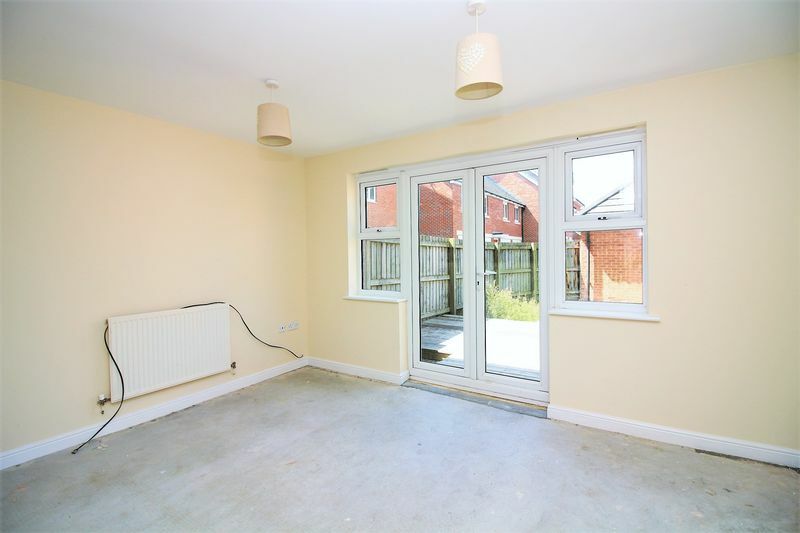 The Sitting area benefits from French doors to the rear garden, radiator, TV and phone point. 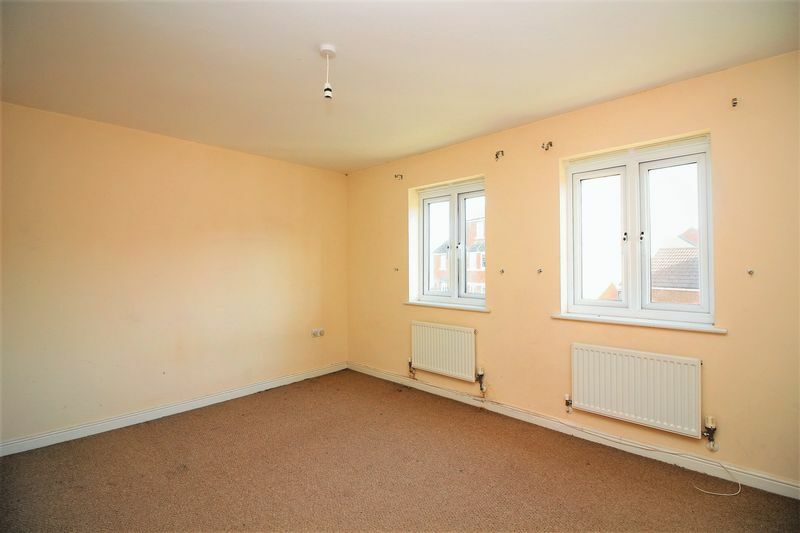 Double glazed window to front aspect, radiator, TV and telephone point. Radiator, smoke detector, stairs rising to second floor and doors to both bedroom 1 and 2. 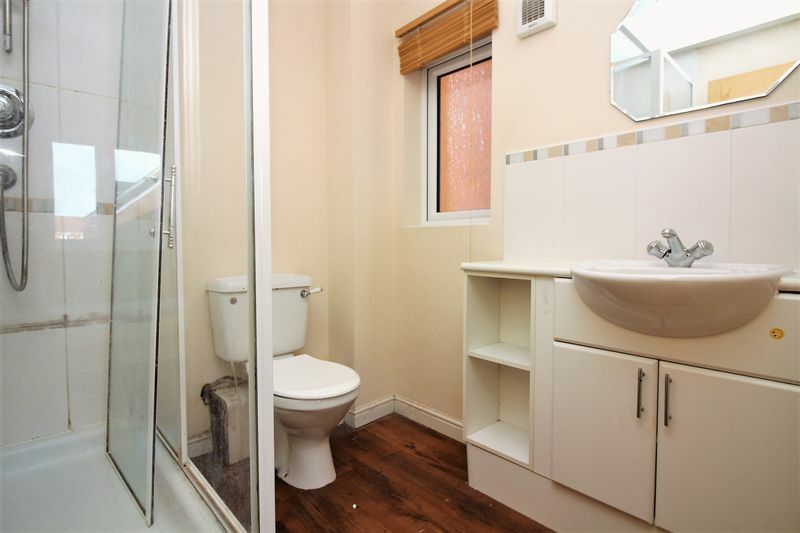 Good sized shower cubicle with thermostatic shower over, low level WC, vanity unit with inset wash hand basin, extractor, shaver point, double glazed window to side aspect. 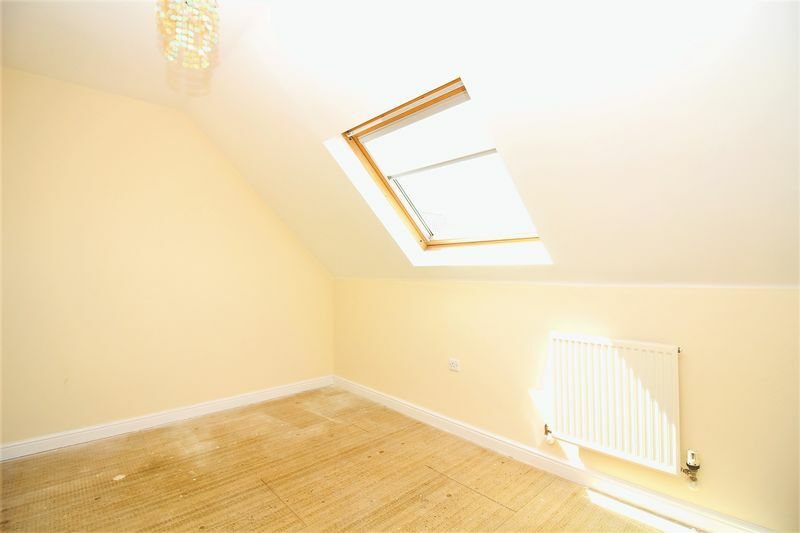 Velux double glazed window to rear aspect, radiator. 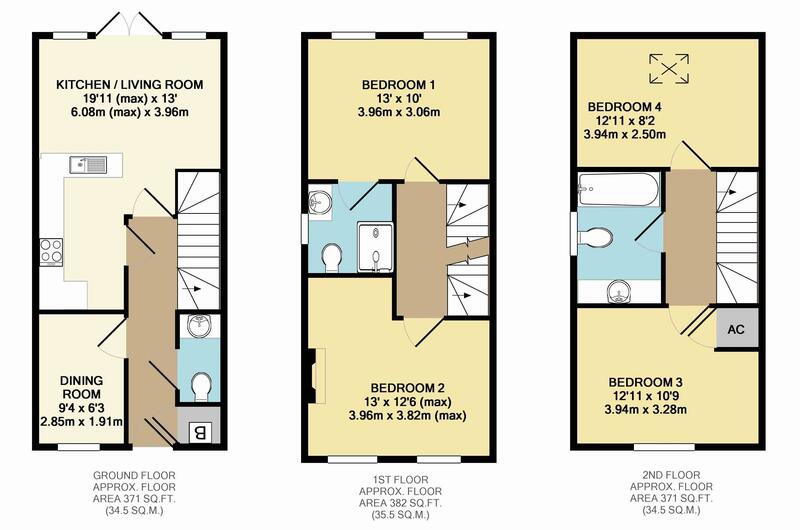 Three piece suite comprising panel bath with hot and cold taps and splash back wall tiles, low level WC, vanity unit with storage and inset wash hand basin, double glazed window to side aspect, extractor. 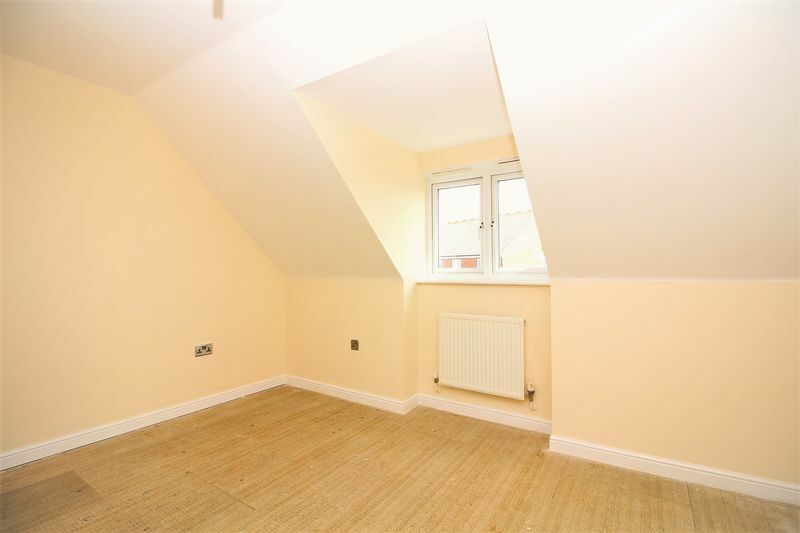 The property benefits from a nearby single garage under a neighbouring coach house. 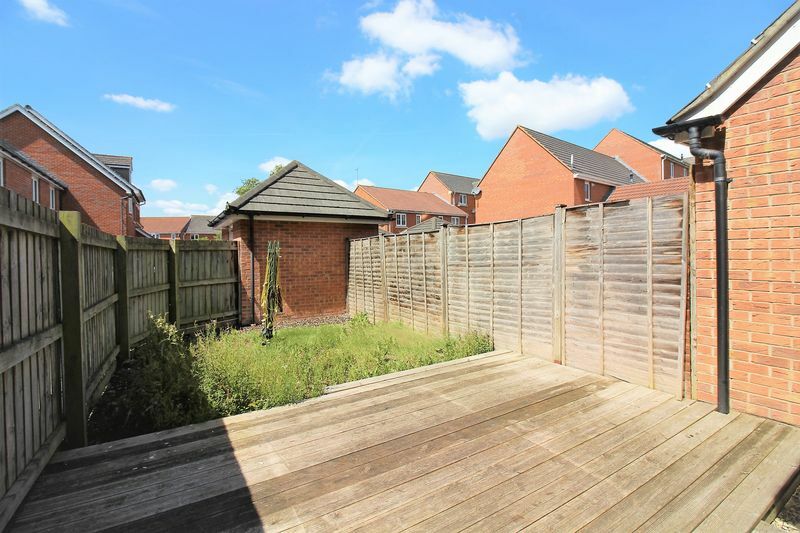 The rear garden is enclosed by timber fencing, small decking area adjoins the property and a further area ideal for washing line. A private side access gate gives access to the property. 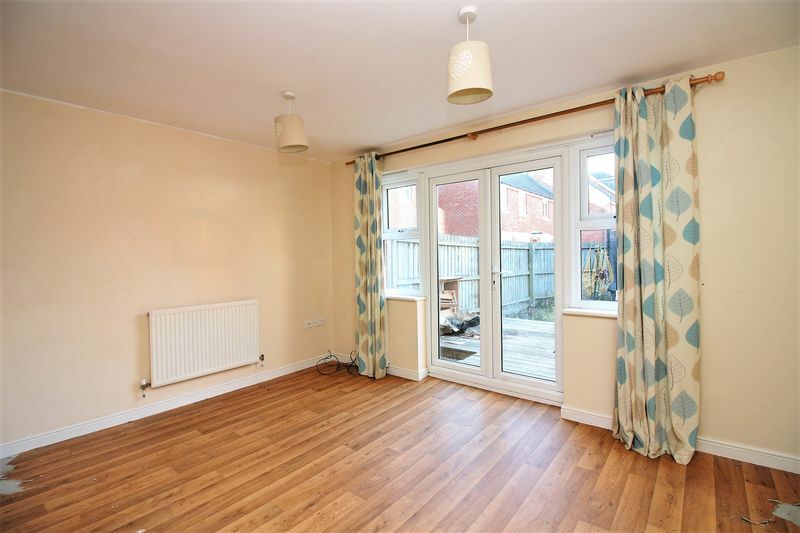 Main Property is Freehold and the garage is leasehold Service charge for Freehold is approx. 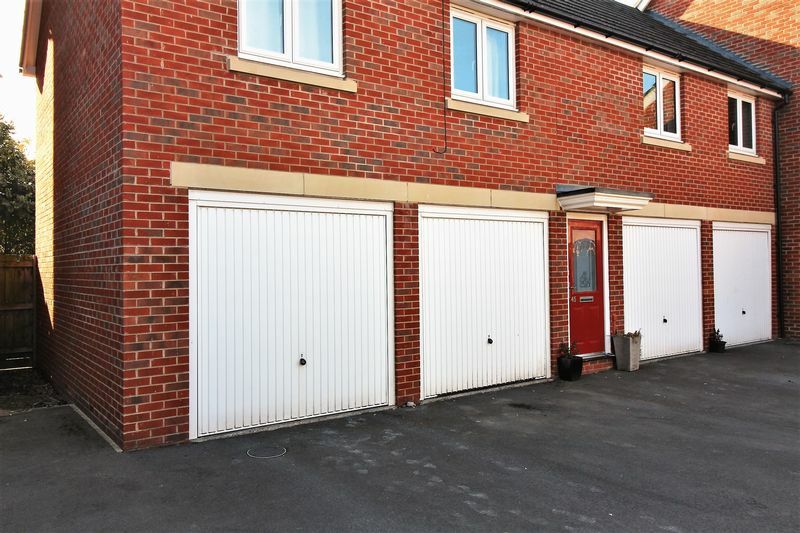 £120 every 6 months No leasehold charges for the garage. 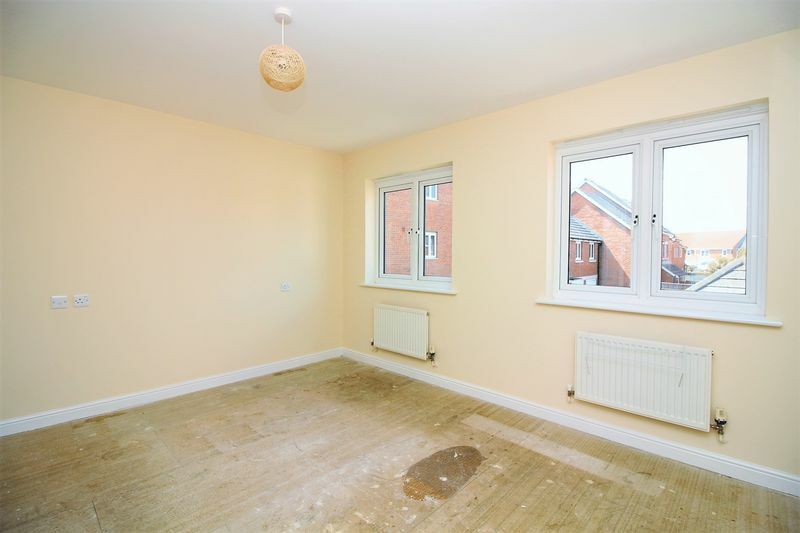 The property is in need of some minor updating and could benefit from new carpets throughout along with an updated shower cubicle and tiling in the en-suite area. 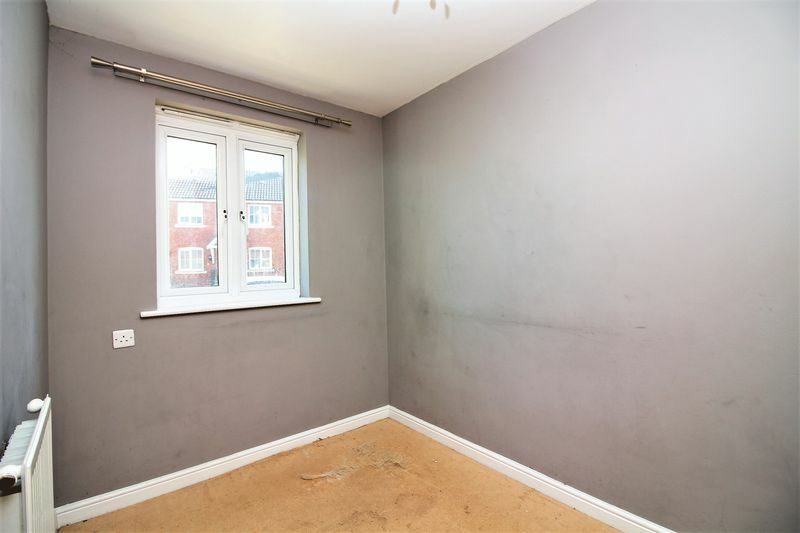 Please note; The seller of this property is an estate agent and a declaration is hereby made in accordance with section 21 of the 1979 Estate Agents Act. 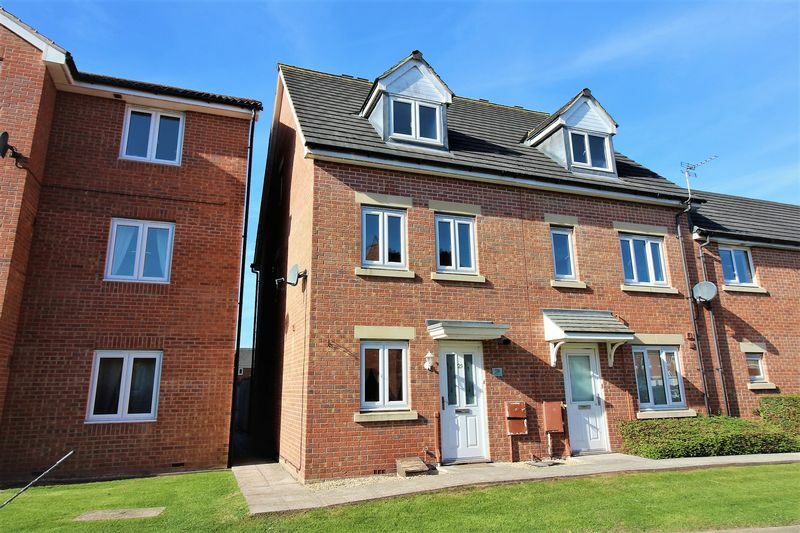 Strictly by appointment only via sole selling agents Tarr Residential on 01460 68890. 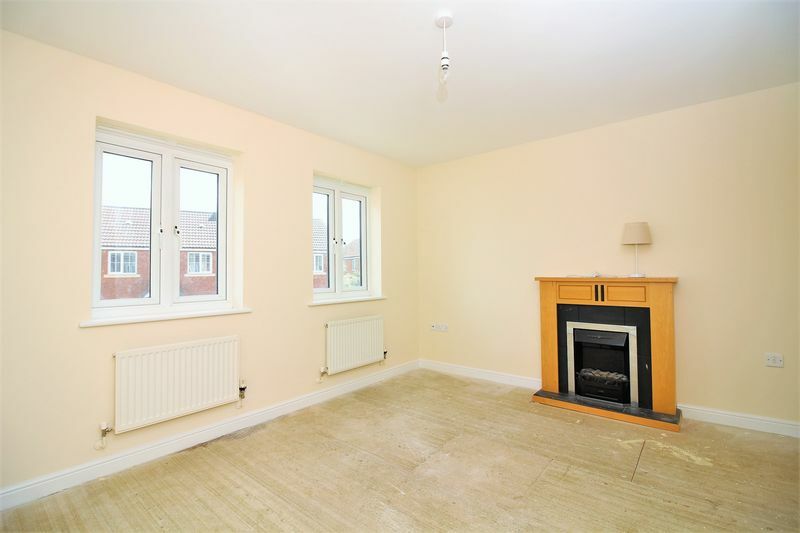 Viewings can be arranged in and outside of normal working hours on request.